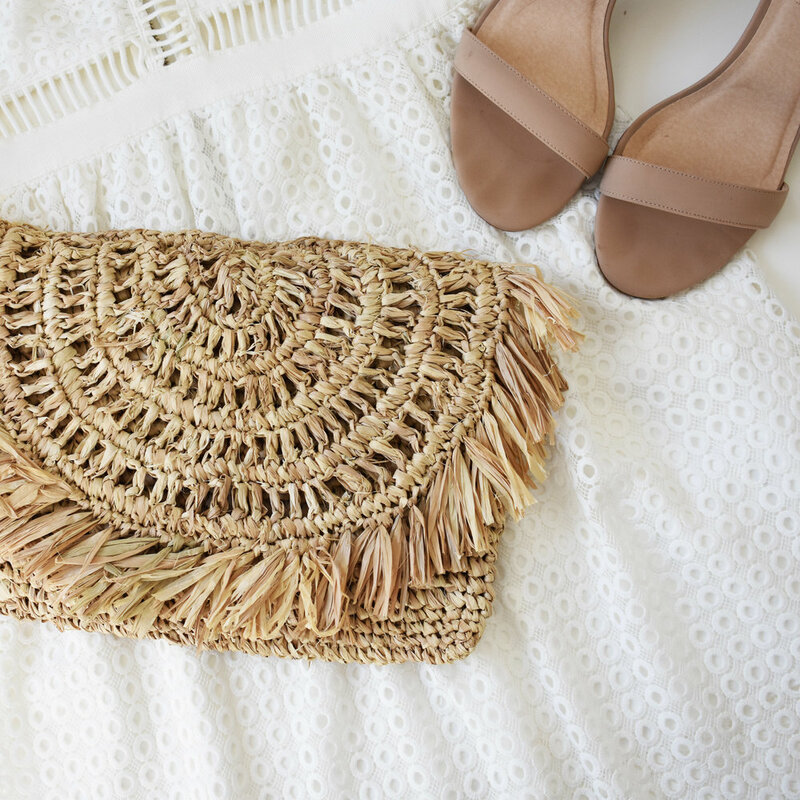 It's no secret that hand crafted straw bags have made a recent resurgence. 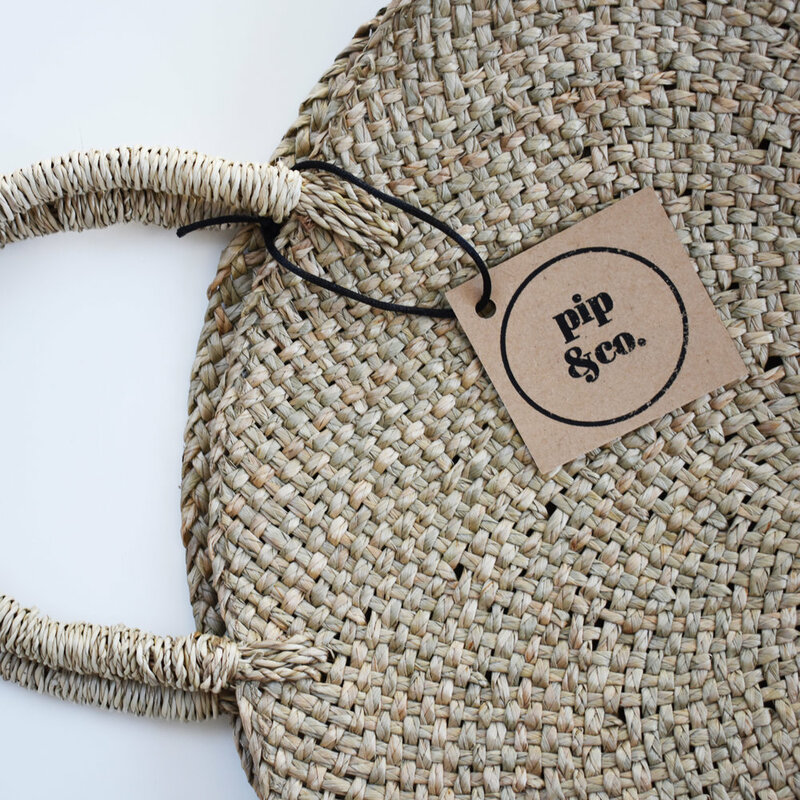 We could not look past the range from Melbourne based company Pip & Co. Their range of bags are are not only beautifully detailed but also boast practicality, which we all desire when heading out the door. Suitable to for any occasion, be it fancy or casual, they make a great addition to any wardrobe. Tell us about Pip & Co., where did it all begin and what was your vision? Based in Melbourne, Pip & co. was founded by Rachael & Cathy, two friends who share a love of travel, unique style and beautiful handcrafted pieces. 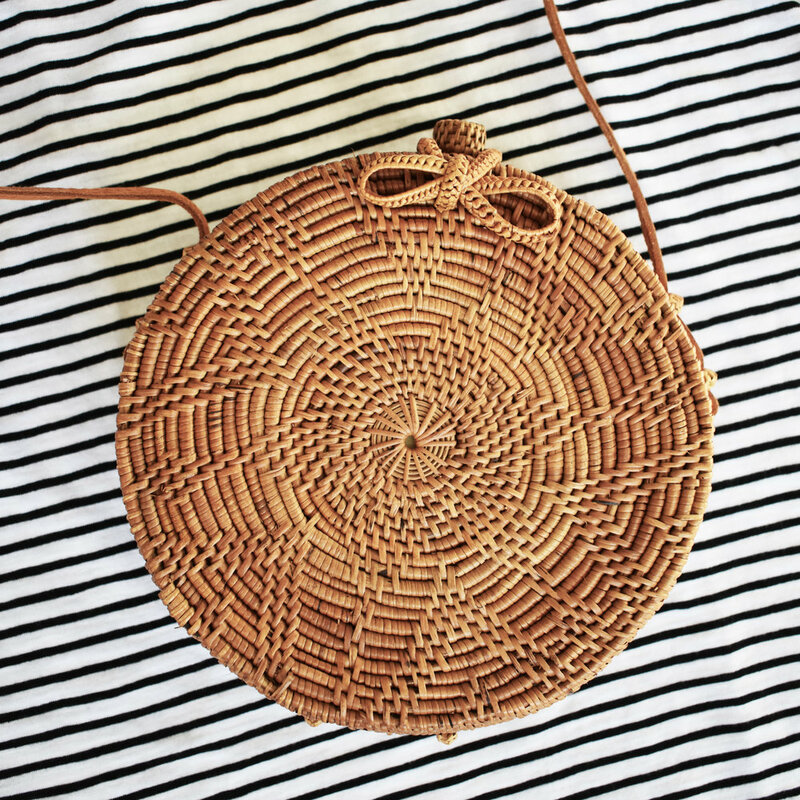 After an overseas trip together in early 2017, we fell in love with the design of the handcrafted basket bag. After researching more into the bags we loved, we found out how they are made and realised that not only are they stunning, but that they are made by wonderful women who are keeping their time-honoured craft alive in local towns and villages. We made the decision to start our business to share our love of these timeless pieces. After starting quite small with a handful of designs we have managed to grow the collection and have teamed up with some great stylists and brands to showcase our products. Bringing our vision to reality is really exciting and we love seeing our unique and beautiful bags worn by our customers. What is the inpiration behind your bags? We are inspired by different cultures and the traditional techniques used to weave and craft each bag using raw natural materials. Our bags are there to be admired by the sheer uniqueness, they are imperfect but perfect at the same time. We feel that this collection speaks to women around the globe who love natural beauty, speaking to a laid back, effortless, unique and raw style. Besides that we are a little obsessed ourselves and just love every one of them! We also love & get inspired by seeing our customers wear our bags and they literally go with any outfit. We’ve seen amazing photos of our bags by the pool, at weddings, out for coffee or just hanging up in our customers houses to admire as art. Each piece in our collection is carefully curated and sourced from artisans in towns and remote villages who employ local handcrafting techniques. Made from all natural materials such as ata, rattan, straw, raffia, bamboo and water hyacinth, these raw materials form the basis of our bags. We have also tried to reflect this organic process, natural material and beauty in our product names, which are all flower and plant based. What are your top three must have items to carry in your Pip & Co. bag? Our bags are the perfect size to carry all your essentials. This usually includes an iphone, credit cards (maybe some cash) and lippy of course! Where would you like to see Pip & Co. in the future? We are always planning our next adventure and new collection. We value the experience of travel and exploring different cultures and unique handcrafted products. In the short term this means growing our bag collection by sourcing unique designs from around the globe. Further down the track we hope to explore and add other handcrafted accessories to our collection and sell more of these internationally. The Posy, Lily and Violet bags along with the rest of the range can be found via the Pip & Co. website.